: Unknown service history, running well and keep time. 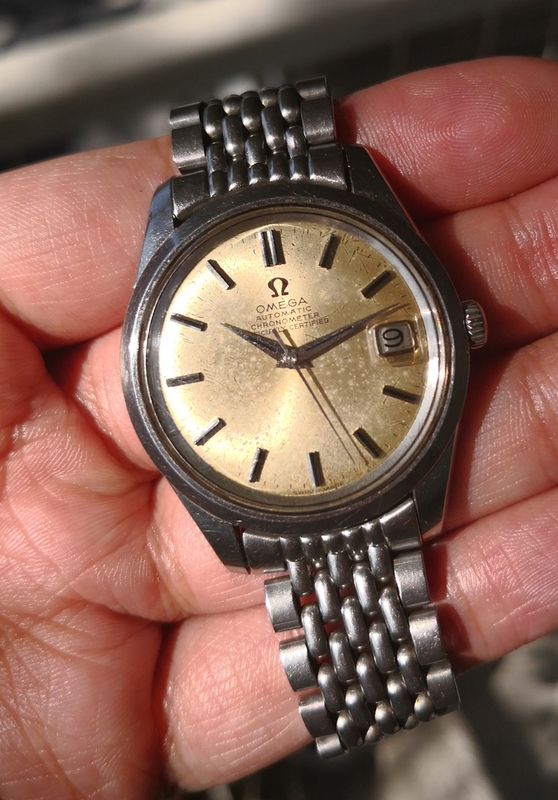 : Diameter is 35mm without original crown. 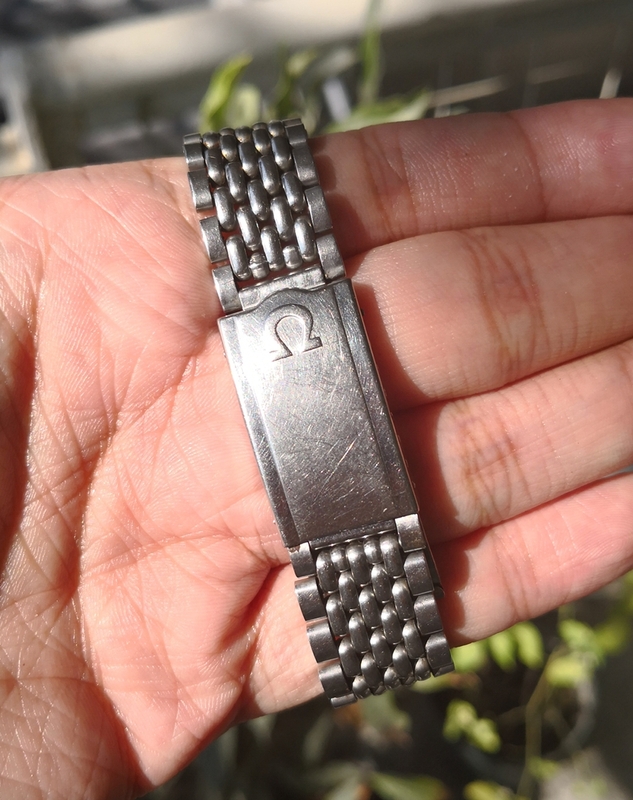 : Watch comes with 511 Omega bracelet in good condition.